If you’ve ever wanted to start an anime blog—or you have one, but you’re not sure how to take it to the next level—this book is for you. 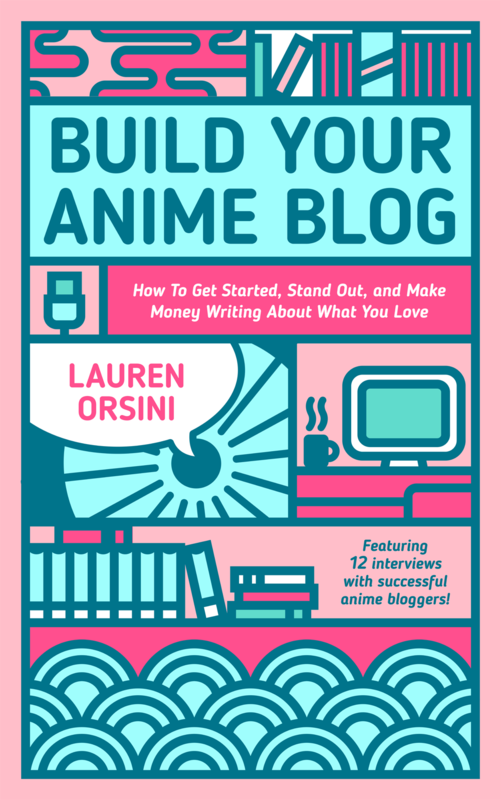 My latest book isn’t just a how-to guide on building a successful anime blog with loyal readers, surging traffic, and an income stream. It’s also an anthology of interviews with anime bloggers who have each found success in their own way. Read advice from the minds behind twelve iconic blogs in order to learn tips that could only come from years of experience. See how blogging has changed our lives for the better, and discover how you can make that your reality, too. As an experienced blogger, anime enthusiast, and veteran writer, Lauren really knows her stuff. Completely useful front to back, very well written and well thought out. I’d easily recommend the book to younger anime fans looking to start their own anime blog. 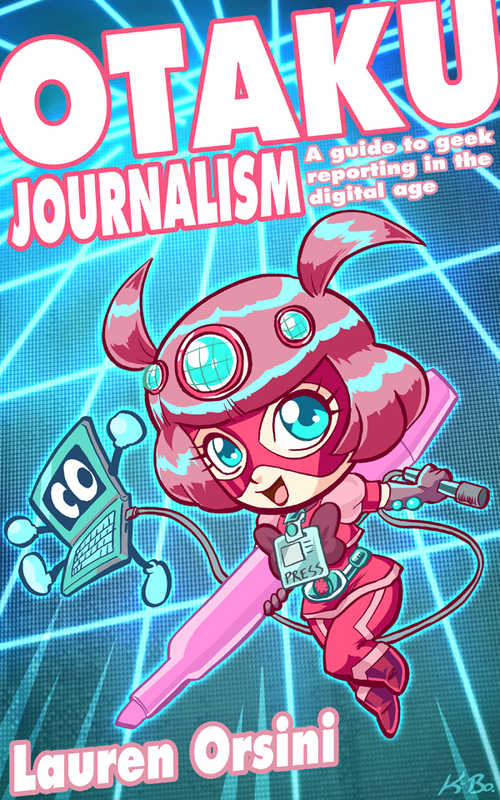 This book is the only new media guide for aspiring journalists and bloggers with geek inclinations. Unlike most journalism textbooks, it doesn’t just touch on new media reporting, but on new media subjects like fandom and Internet pop culture. It outlines the tools today’s journalists need to have in their arsenal, and how to use them effectively. Personalized for the geek who wants to get serious about reporting, this book covers specific topics in the field of subculture and fandom journalism. From building a beat to covering events to interviewing your heroes, Otaku Journalism is a step by step guide to achieving your dreams. Honestly, this book should be given out to anyone who’s majoring in journalism. This isn’t just theory, this is a book of actions. Decisions. Reminders. And with the words of a mentor, all in one.